Due to the studio activity of the last few years - engineering, mixing, producing, etc., it may seem like the emphasis is on re-issues, but there is a new solo album in the works. New songs will also appear on various collaborations in 2018-19. May 23 (Japan) / June 12- Jeffrey Foskett & Jeff Larson "Elua Aloha" released on Vivid Sound - Japan. U.S. and everywhere else, mid-June 2018. 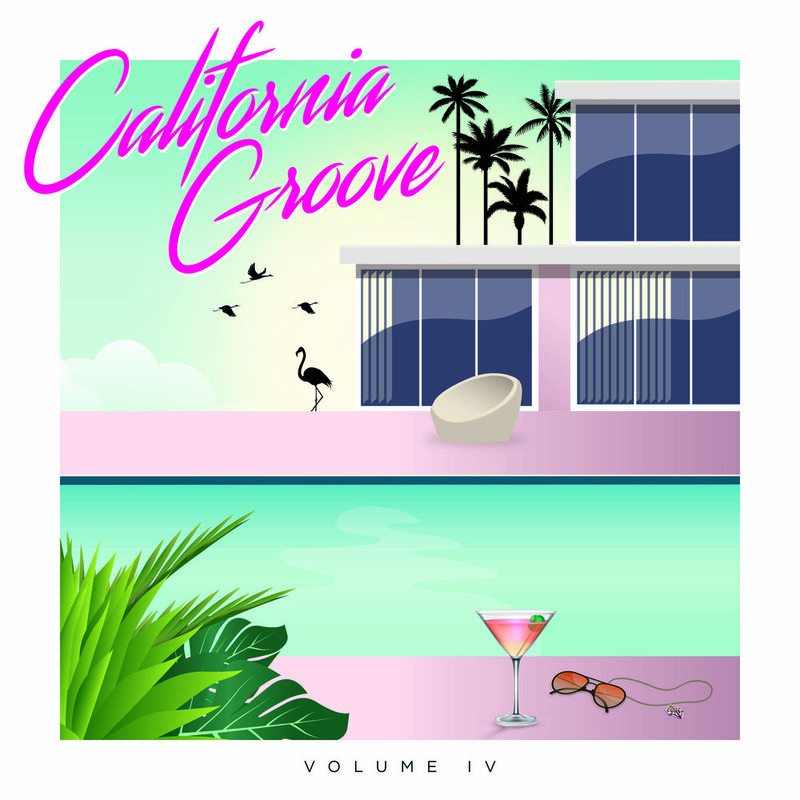 June 22 - Warner Music "California Groove IV" - 6 CD box set out of France. 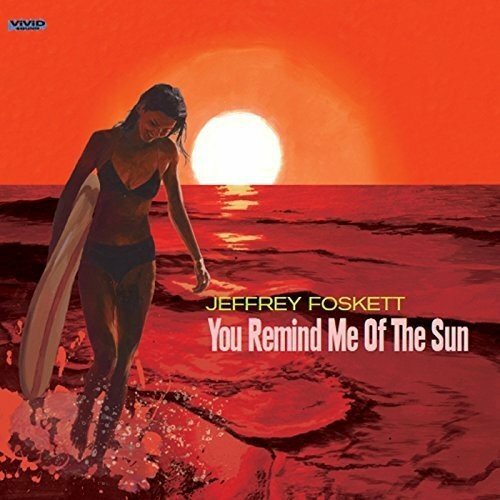 Featuring my "You Remind Me of the Sun" (Jeffrey Foskett & Jeff Larson "Elua Aloha" version) and "Rain Soaked Cloud", a new remix with Gerry Beckley and Dewey Bunnell of America. 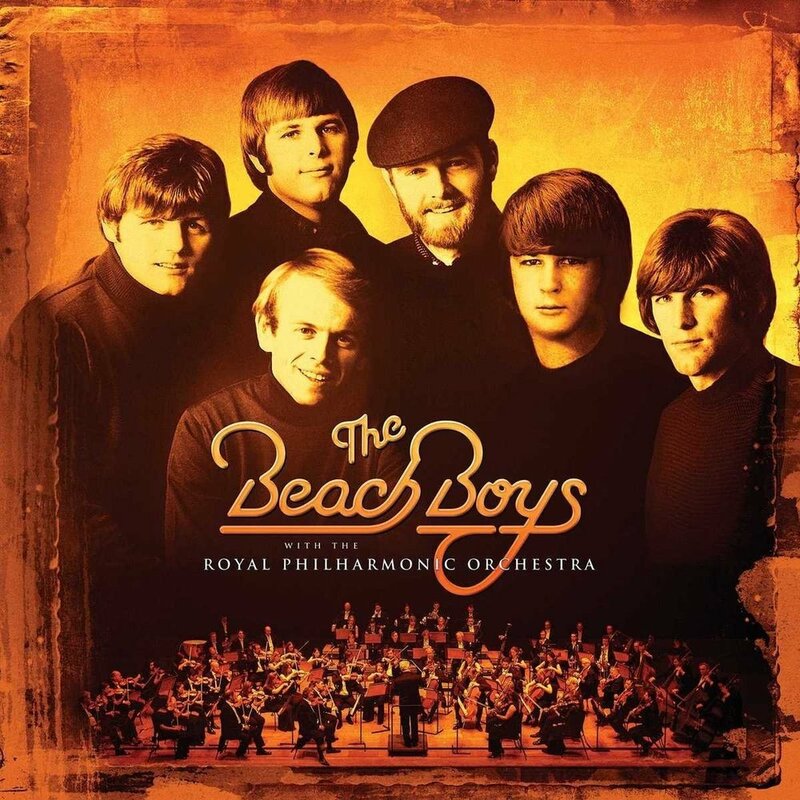 Artist: Beach Boys - Engineering, Editing for "with the Royal Philharmonic Orchestra"